Note: I'm happy to announce the Burchfield Penny Art Center, one of the two major art museums in Buffalo, NY published my previous piece on one of Charles Burchfield's watercolors on their museum blog. You can read ithere. 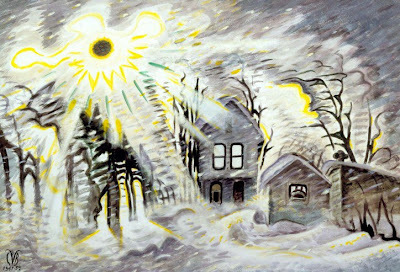 Sunshine During a Blizzard, water color on paper, , 30 1/2 x 40 1/2", 1947-1959, image from Burchfield Penney Archives, Buffalo, NY. This painting by Charles Burchfield (American, 1893 - 1967) is one of those paintings that should look superficial and a bit ridiculous but instead holds up as serious art. To me "serious art" just means something you're going to want to look at more than once. In this case I'd like to look quite often. 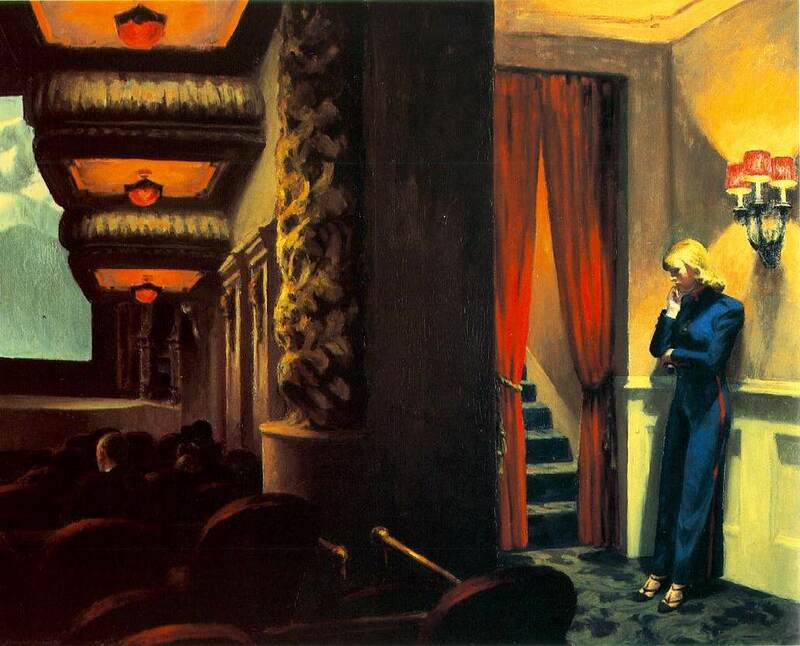 What is Burchfield painting? In a heavy snow sometimes the clouds part for a moment and shafts of sunlight pierce through the airborne falling snow. The air fills with thousands of improbable tiny drifting diamonds. One doesn't see it very often, but if you've lived in the snow belt in Western New York State (as Burchfield and I did) you've seen it more often. You'd have to be made of stone not to be moved by it. I don't think we have words adequate to describe the sensation. Some years ago I visited Olana, the palace of a home the Hudson River School painter Frederic Church built for himself on the eastern side of the Hudson River. 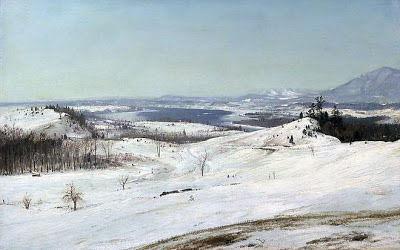 With a commanding view of the Catskill Mountains just to the west it seems a landscape painter's dream. Here's the view in winter. Pretty beautiful to my eyes. Church builds a deep space through his understanding of color. His lightest whites and the warm dark colored shapes are all in the foreground and middle ground hills. Those highly contrasting forms relax as we ford the River and climb up the pale blue-grey slopes of the Catskills. It is a modest little painting, but I can't think if a more poetic celebration of the delight an artist finds in letting their eye sweep across the space of the earth. 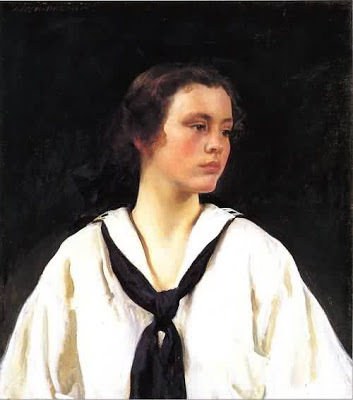 Here is Sally, an oil portrait by the American painter Joseph DeCamp. Decamp was from Cincinnatti, studied in Duseldorf, Germany, and ended up in Boston where he became associated wth the other impressionist influenced painters there often called "The Ten" (including Edmund Tarbell and Frank Benson). 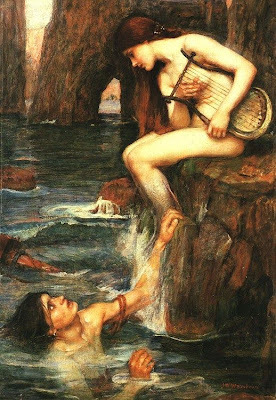 These painters coupled a fascination with light effects with a love of some of the older and darker tonalities of 19th century painting. 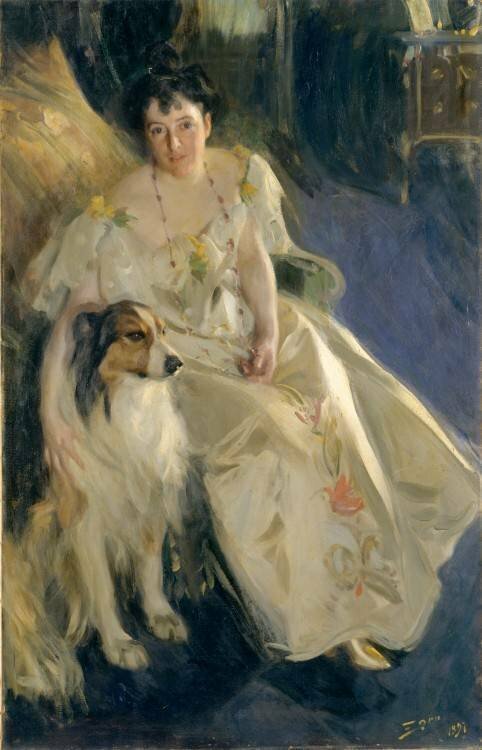 With the excitement that came with the introduction of modernism in the first decades of the 20th century, their paintings were hung less prominently in American Museums for decades. It was our loss. Happily, interest in their work is swelling again.